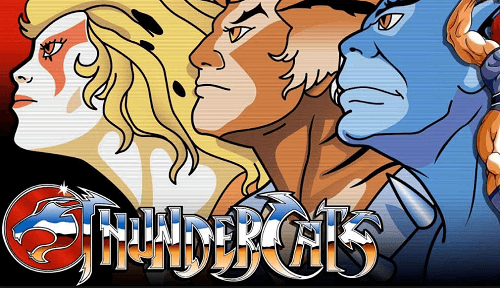 The Thundercats pokies casino game is powered by Blueprint Gaming and offers some exciting features and bonus rounds. It has five reels and four rows with 30 paylines and uses a TV cartoon series of the same name as a theme. Fight off evil with the Thundercats and be rewarded with a great jackpot of 250 000 coins. A unique feature of the game is the Thunder Reels where it will increase the number of rows from four to eight. It is randomly activated with any spin. Continue reading our review for more. 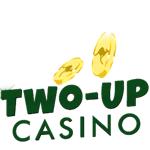 The Ultimate Thunder Spins rewards five free spins with stacked wilds on the eight rows. However, the stacked wilds will be on reels one, three and five. Jackalman Free spins symbols rewards ten free spins with wilds that multiply wins up to 10x. If you land the Thundercats symbol on reel five in this round, you will be rewarded with five extra spins. 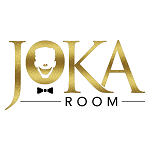 Mumm-Ra Free Spins symbol pays ten free spins. If wilds land on the reels, they will be put in the Mumm-Ra bank. When the spins are used up, the Ever Living Spin will be triggered on reel eight, and the wilds in the bank will be placed on the reels. Monkian Free Spins symbol rewards ten free spins. The Monkian zones will fall on the reels and change to wilds. If a Thundercats symbol lands on the reels specifically on reel five, it will award five extra spins. 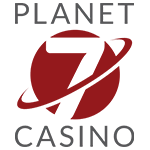 Slithe Free Spins symbol will award the free spins. When wilds land on the reels, they will freeze in place until the round is finished. If there is a whole reel that is full of wilds, it will award five extra spins. If you land any of the characters on reel five, a spinning wheel will be triggered where you will spin for a character bonus. Snarf can randomly appear on the character bonus rounds and increase winnings. The Thundercats pokies game is filled with fun and great bonuses that can increase the winnings of Aussie players. 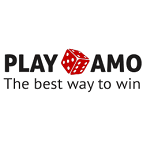 When playing for real money and the thought of taking home that jackpot can make playing the game even more thrilling. 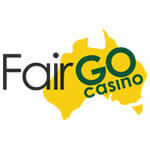 Find this online pokie game at one of the best pokies sites in Australia to play for real money.